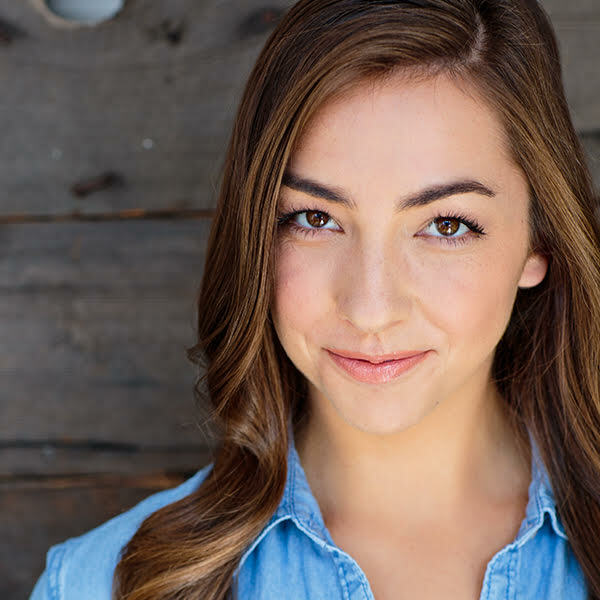 Kelsey Jean Goeres is an actress and improviser from Santa Maria, CA, where she grew up performing regional musical theatre at PCPA. She studied journalism, theatre arts, and how to put a bunk bed together to make room for more activities at California Lutheran University. Upon graduating, she began improvising at io West and Second City. You can see her in such independent films as “The Power of Laughter” and “The Moon Also Rises,” which went to Cannes in 2018. Keep an eye out for her in BuzzFeed videos–she has a way of popping up in those as well. Today, she is so very happy to be on Second City’s long-form team, Girl Pope. Commercially, Kelsey is represented by DeCayette Talent Agency. She is managed by Rectangle Entertainment.